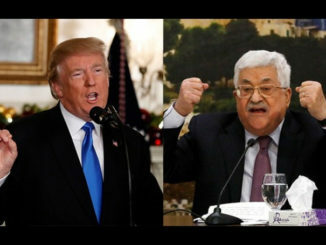 Abbas Spokesman Nabil Abu Rudeina Thursday said the Palestinian leadership rejects and deems incorrect the latest White House statement saying President Mahmoud Abbas’ rhetoric prevents peace. 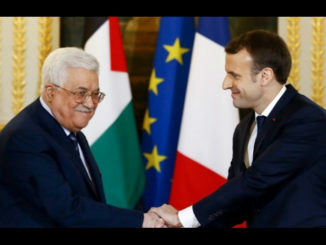 Abu Rudeina added that this was confirmed by the Arab peace initiative, and on these bases the Palestinian leadership has been involved in the Oslo accords based on the two-state solution, including resolutions 242 and 338. The previous US administrations have engaged in negotiations based on these rules. 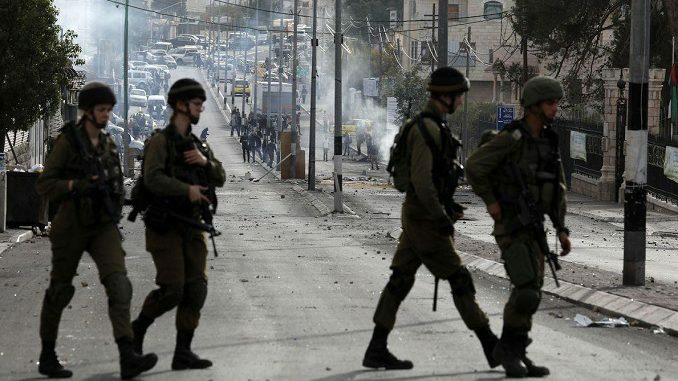 He said that the obstacle to the peace process is the continued Israeli occupation and settlement activity, which was criticized by all US administrations, including the administration of US President Donald Trump. 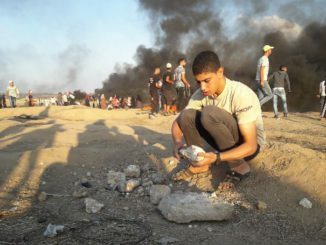 Abu Rudeina stressed that President Abbas is committed to a just peace and rejects violence and terrorism and is supported by the resolutions of the Palestinian National Councils and the Arab summits, the resolutions of international legitimacy and the support of the recent Islamic Summit in Istanbul.